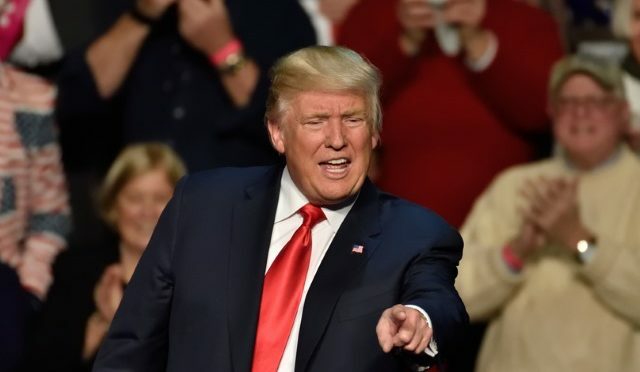 Donald Trump has not yet taken up office, but he has already managed to whip up tidal waves of opposition not only in the US, but around the world. Among the president-elect’s opponents is Anonymous, the hacktivist collective. The group took to Twitter — Trump’s favorite medium — to issue a pre-inauguration warning: “This isn’t the 80’s any longer, information doesn’t vanish, it is all out there. You are going to regret the next 4 years”. The tirade came as Trump lashed out at reports about criticism from outgoing CIA Chief, John Brennan; Anonymous responded by threatening the billionaire with damaging leaks.
.@realDonaldTrump you have financial and personal ties with Russian mobsters, child traffickers, and money launderers.